This year, we will be supporting Mission Christmas by buying presents for underprivileged children in the local area. The aim of Cash for Kids Manchester is to make sure that as many children as possible receive a gift on Christmas Day. If you would like to support us, please send in a new, unwrapped gift (suitable for a child of any age) by Monday 10th December. Your donations will be very much appreciated at this festive time of year. 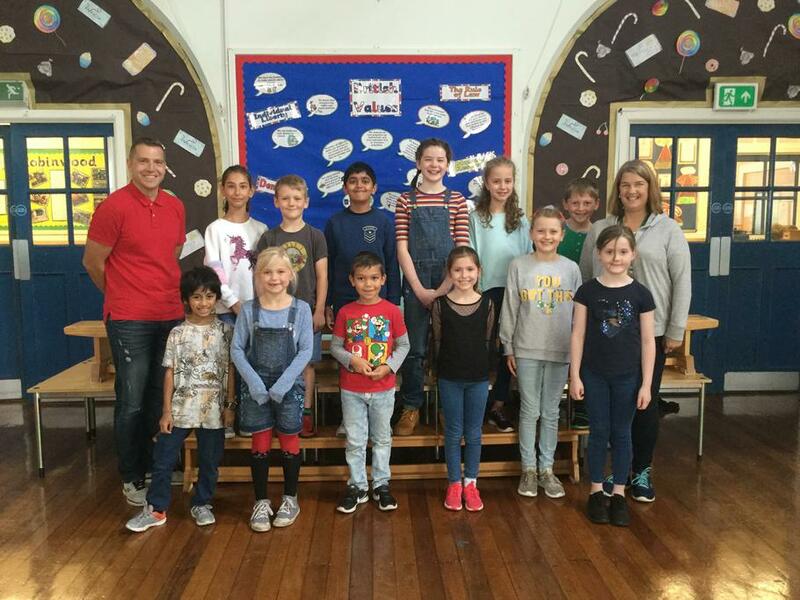 Today we are supporting Jeans for Genes at Stamford Park Junior School and it's lovely to see all the children (and staff) in their own clothes. It has certainly brightened up this very wet, autumnal morning! We are absolutely amazed by the amount we raised for Sport Relief - a huge total of £1,158.65! Thank you to everyone for your support and to the children for their fantastic effort during our Sport Relief week. Today our Sports Captains led our assembly, as part of their work with the Leadership Academy. In the spring, they will be organising a sponsored "mile a day" event for each class; this will raise our fitness levels and it will support a charity of their choice. 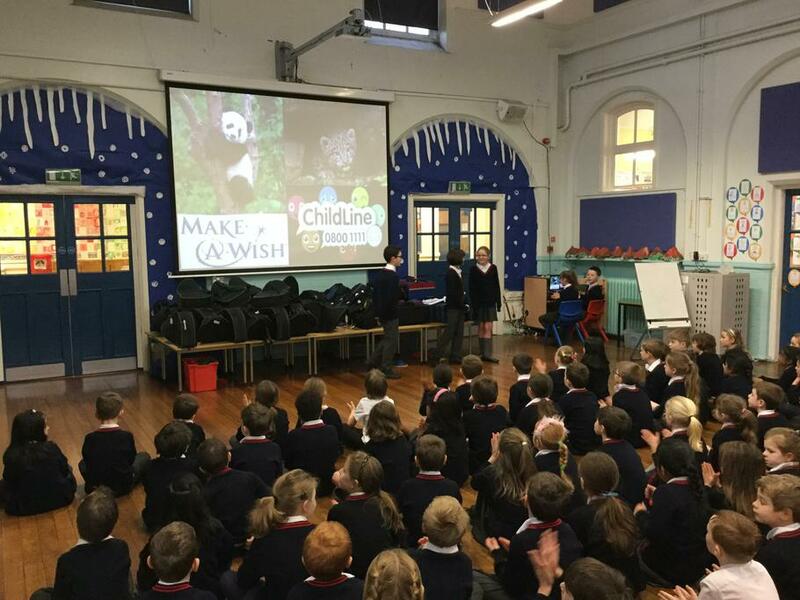 Today they asked the children to vote on which charity we will be supporting for this event - the Snow Leopard Trust! 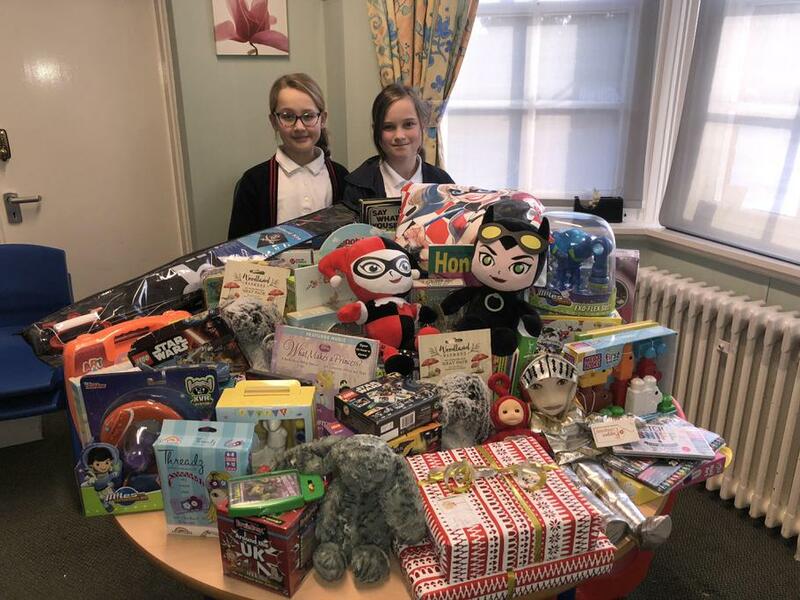 A huge thank you to all the parents who have sent in a present to support Key 103's Mission Christmas this year. We're delivering our first load to a collection point this afternoon. Last Friday, a group of Year 6 children organised and held a cake sale to raise money for Unicef. The children took care of all the advertising and the planning for the event. They worked incredibly hard and should be very proud of themselves. Well done to them! They even received this message from Unicef in recognition of their work. Thank you for your generous donation of £84 to UNICEF's work for children. Your kind gift will help Unicef's work for children and families worldwide. Unicef is the world's leading children's organisation, working in more than 190 countries. We receive no funding from the United Nations budget and rely entirely on voluntary donations from valued supporters like you. On behalf of everyone at UNICEF and all those who will benefit from your gift, thank you. 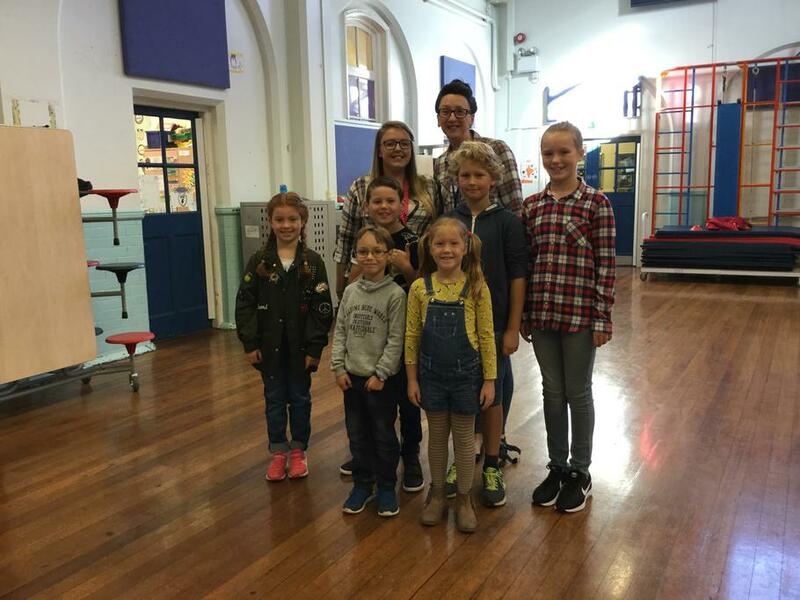 Today the children and staff at Stamford Park Junior School have supported Jeans for Genes day by wearing various forms of denim in place of our usual clothes. The school certainly looked more colourful than normal! Many thanks for all the donations. 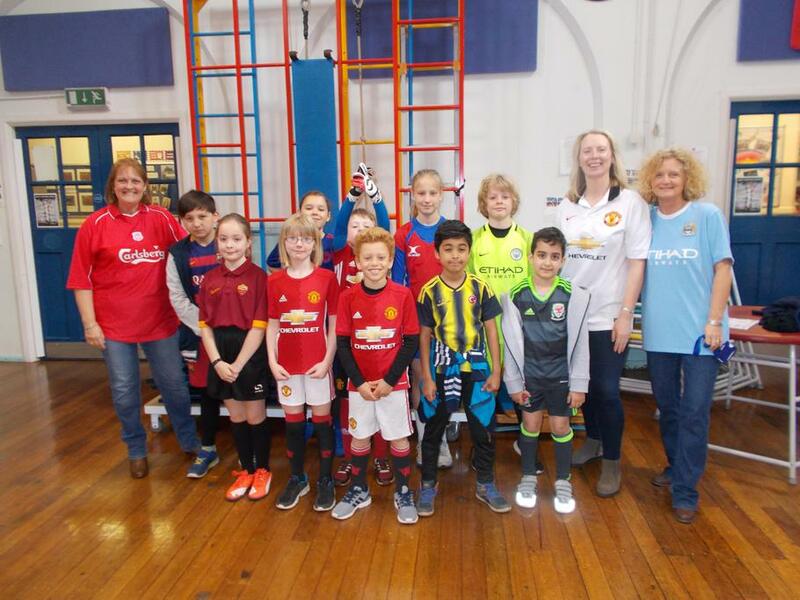 Today many of our children (and staff too) have come in wearing their football kits for Football Shirt Friday. This is an event run by Cancer Research (our chosen school charity this year) to raise funds for the very important work that they do. We have managed to raise £223.13 so a huge thank you to everyone at the school who has supported this very worthwhile cause today. Today we got into the Christmas spirit by having a fund raising Christmas Jumper Day. Everybody was invited to wear their own clothes and Christmas jumpers - including the teachers! We made an astonishing £183 from all the kind donations made by the staff and pupils for our chosen charity (Cancer Research UK). 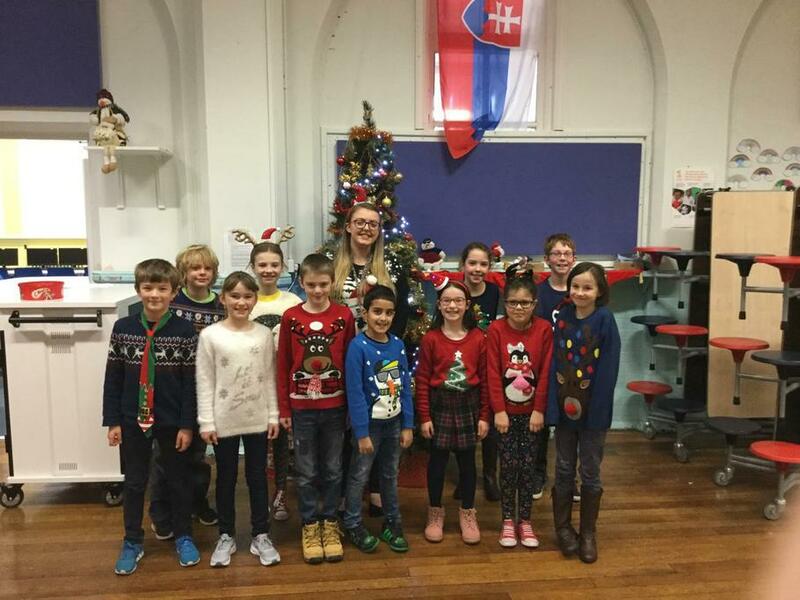 Everybody enjoyed the festivity and colour that our jumpers brought to the wonderful school. Here is a picture of some of the amazing Christmas jumpers that children came in. 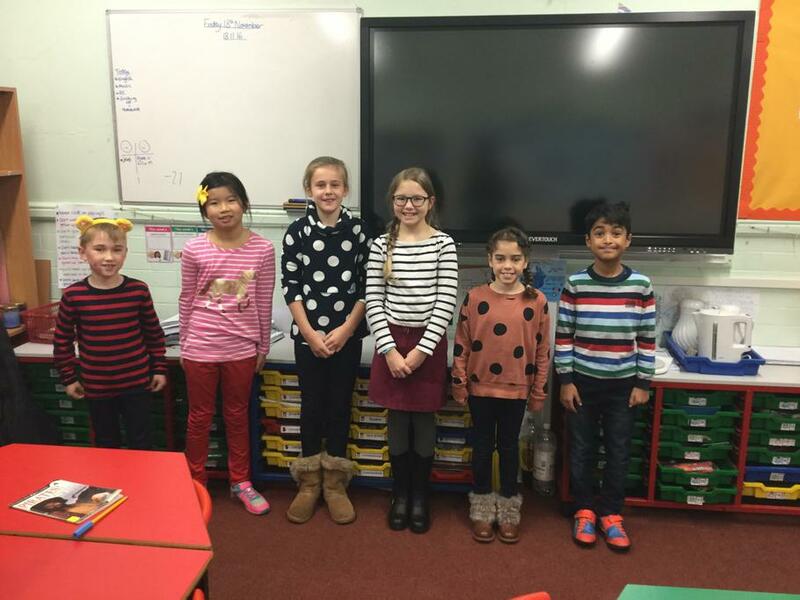 Today, children and staff at Stamford Park Junior School came to school wearing spots and stripes. We collected donations for Children in Need, which the charity council have counted and packaged up ready to be sent away. A huge thank you to everyone who supported this worthy cause, and for making the school look so colourful today with so many spots and stripes! This morning, the Charity Council led our school assembly. They had previously selected six different charities and presented these to the rest of the school. All children in the school were also asked to vote for the charity that they wish to support this year. At the end of the day, the winning charity was revealed as Cancer Research. The Charity Council will be organising and running a number of events now this year. Well done to the Charity Council for successfully delivering their first assembly today!